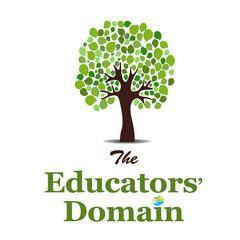 To launch the introduction of our USB offers, we have a limited time special offer available to you. 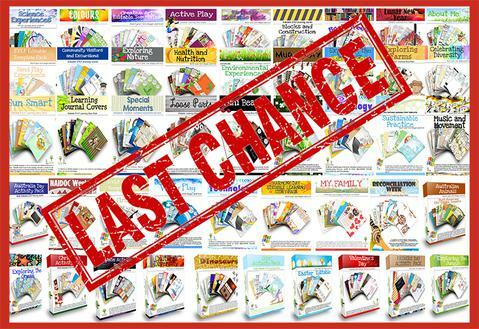 If you ever thought about purchasing our packs now is the time as this is a one off massive special offer. 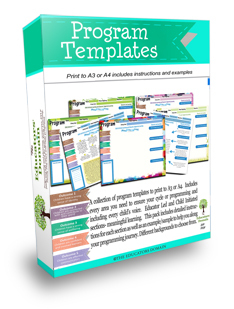 This is the perfect pack to set you up for your programming in 2019! 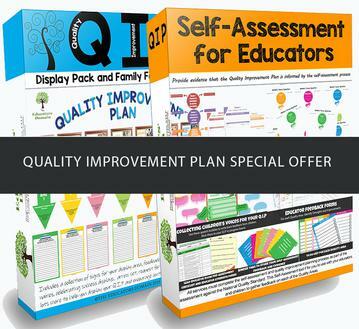 Plus set you up for your Continuous Improvement Journey with the inclusion of both our Q.I.P sets in this offer! All of these packs below sold individually will cost over $250.00 so don't miss out order before it expires on April 8th. Read all the way to see what you will get in this huge offer and all of this delivered to you on USB.